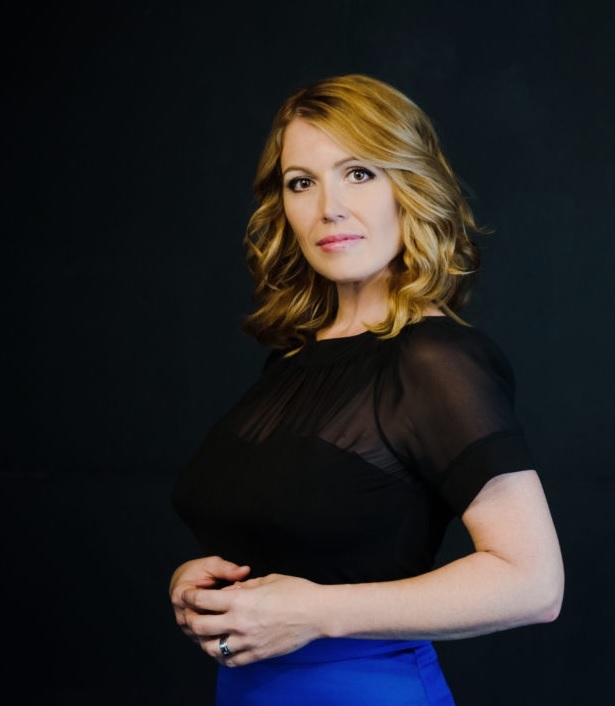 Hungarian-Canadian mezzo-soprano Krisztina Szabó is highly sought after in both North America and Europe as an artist of supreme musicianship and stagecraft, and has become known for her promotion and performance of contemporary Canadian works. Among her many laudatory reviews, Opera Canada declared her to be an “exceptional talent” after her performance of the title role of Dido in Purcell’s Dido and Aeneas, and after a performance with Tapestry Opera, the music blog, Schmopera wrote that “her instrument is one-of-a-kind and she has cemented herself as a darling of Canadian experimental music and opera…her sensibility and sensitivity to the material is truly inspiring”. In her hometown of Toronto, Canada, she has been nominated twice for a Dora Award for Outstanding Female Performance. Ms. Szabó exemplifies today’s modern singer: she is vocally versatile, possesses excellent stage prowess and paints vivid character portraits on both the opera and concert stages, and is well-known as an interpreter of new music. 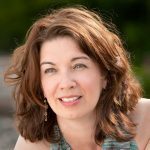 She sings frequently at the Canadian Opera Company and has been seen in diverse roles, such as singing three leading roles (Thisbe/Arianna/Clorinda) in a triple bill production, Pyramus and Thisbe, Le Pèlerin in L’amour de loin, Idamante (Idomeneo), Musetta (La bohème), The Double-Offred in the Time Before (The Handmaid’s Tale) and Nancy (Albert Herring).